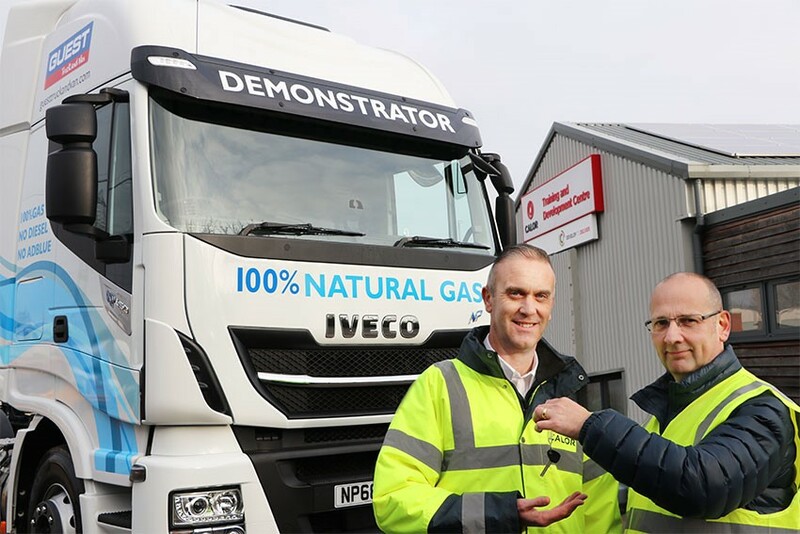 Calor has taken delivery of the UK’s first IVECO Stralis 6x2 LNG truck from Guest Truck and Van. 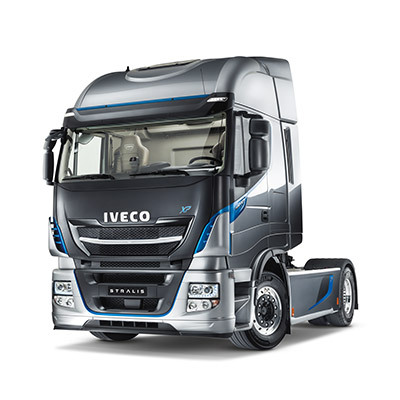 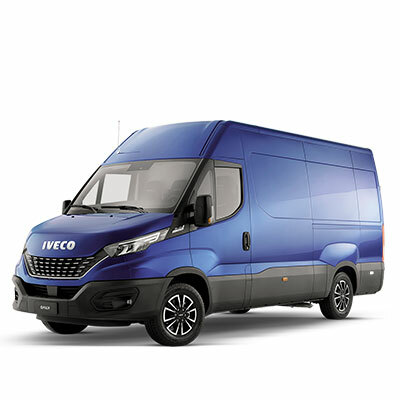 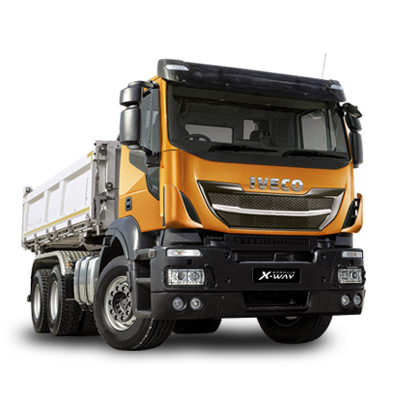 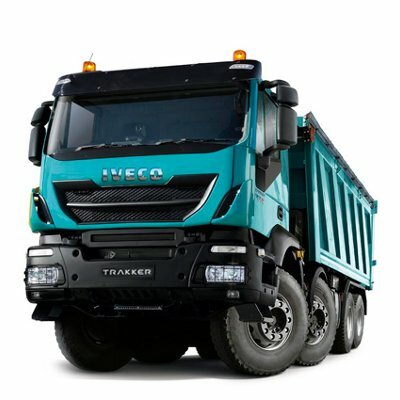 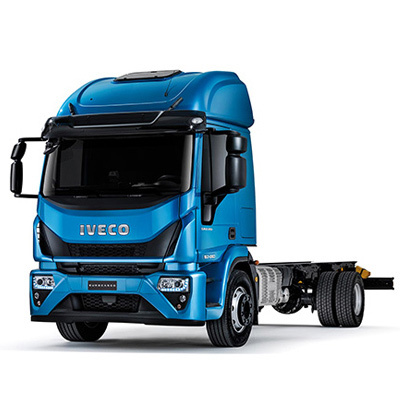 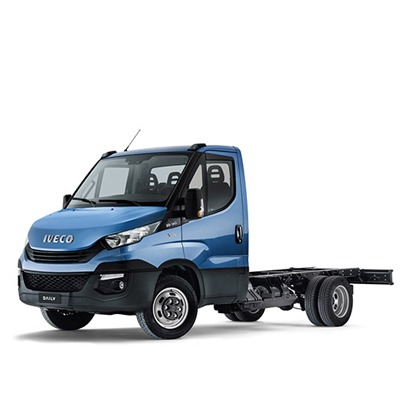 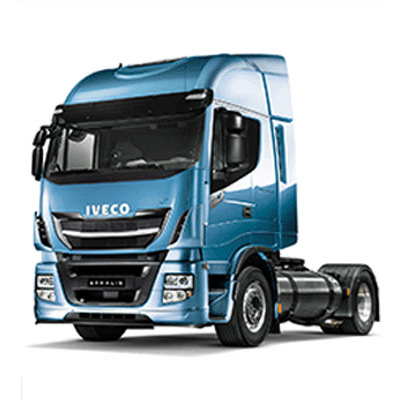 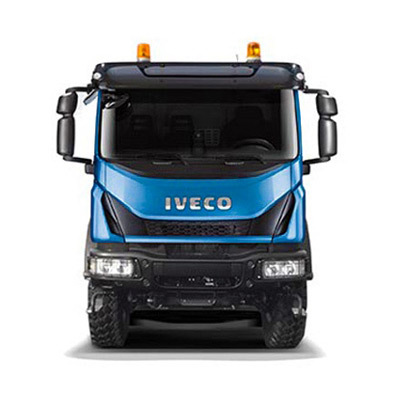 Launched in the UK in 2018, the IVECO Stralis NP (Natural Power) LNG 460BHP 6x2 Tractor Unit has only recently gone in to production, and Guest Truck and Van was the first dealer in the UK to offer the model for customers to trial. 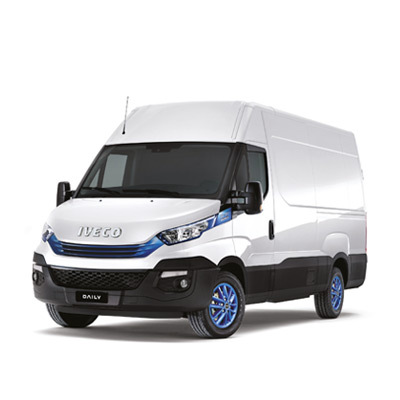 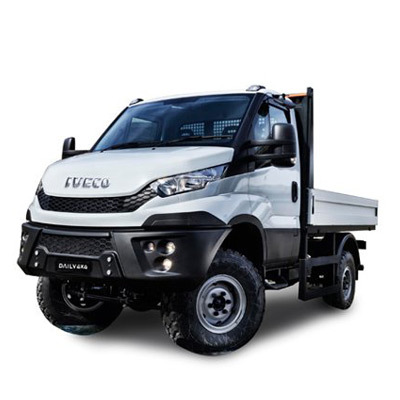 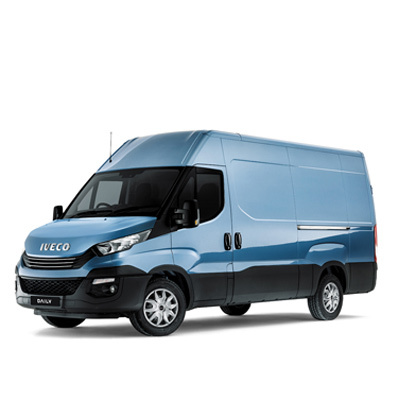 It is the only vehicle of its type to offer a 100 per cent gas-powered product in the UK, with no diesel and no AdBlue.